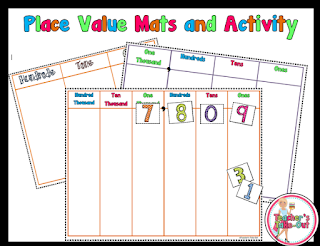 Free Place Value Mats and Numbers to practice reading and saying numbers. There are six mats included to serve the needs of everyone in your classroom. 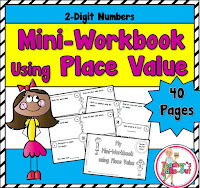 Use this activity as a whole group, small group, partners, or teams. 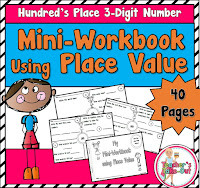 You will be able to see who is able to read and identify numbers in your classroom. This set is in BLACK and WHITE only. 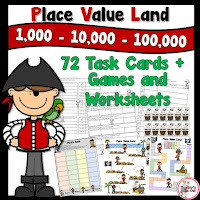 Click the picture to download FREE place value mats. 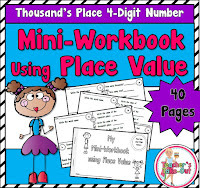 Need more place value ideas? Click on a picture below.